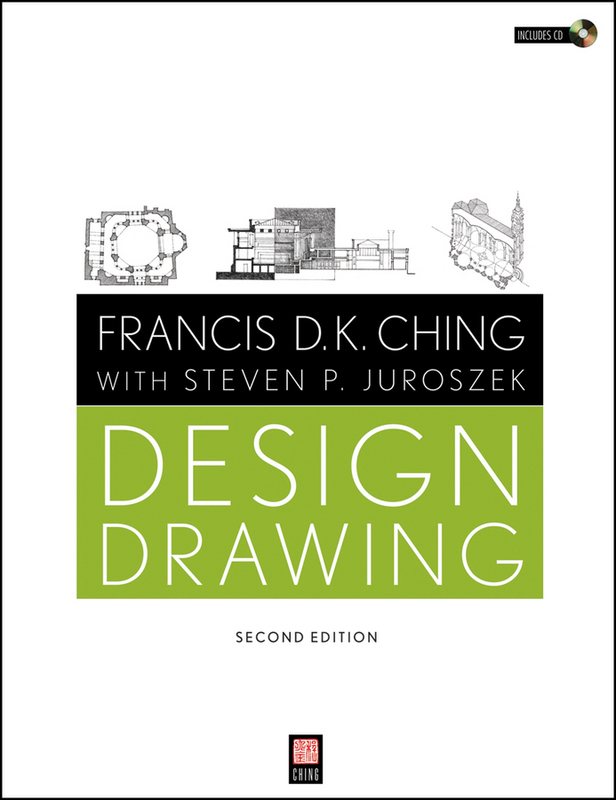 The bestselling guide to architectural drawing, with new information, examples, and resources Architectural Graphics is the classic bestselling reference by one of the leading global authorities on architectural design drawing, Francis D.K. Ching. 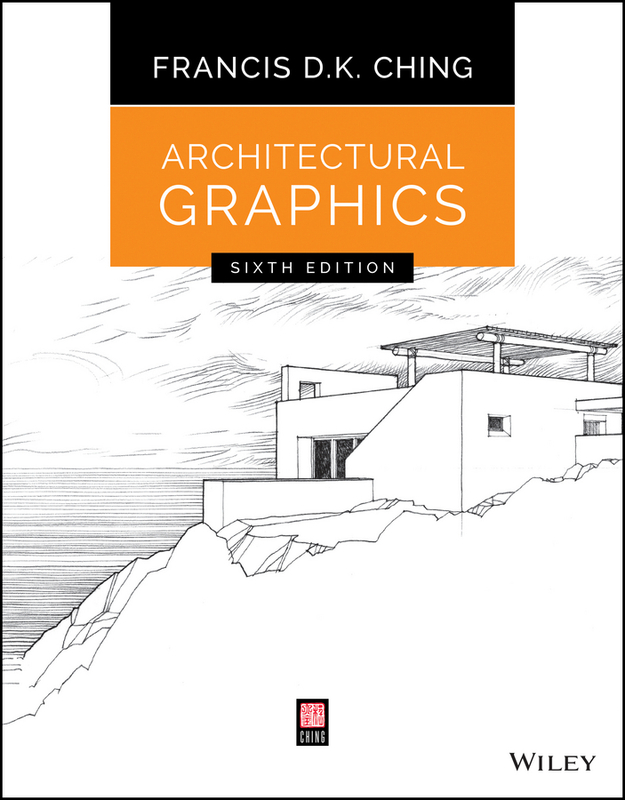 Now in its sixth edition, this essential guide offers a comprehensive introduction to using graphic tools and drafting conventions to translate architectural ideas into effective visual presentations, using hundreds of the author's distinctive drawings to illustrate the topic effectively. This updated edition includes new information on orthographic projection in relation to 3D models, and revised explanations of line weights, scale and dimensioning, and perspective drawing to clarify some of the most difficult concepts. 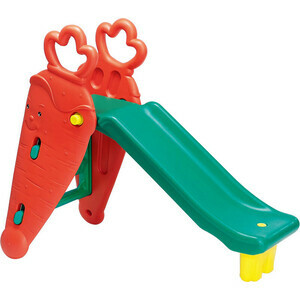 New examples of modern furniture, APA facilities, and presentation layout provide more up-to-date visuals, and the Reference Center features all new animations, videos, and practice exercises. 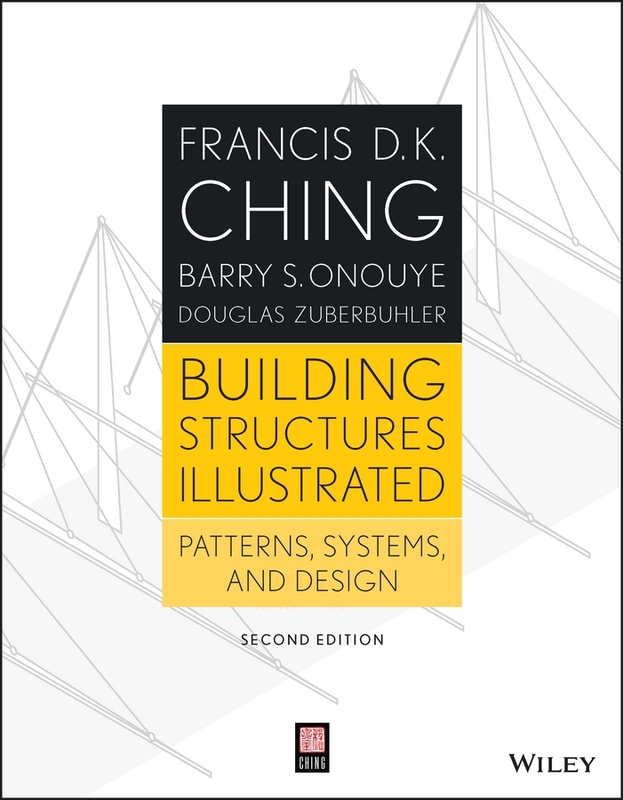 Architectural graphics are key tools for conveying design through representation on paper or on screen, and this book is the ultimate guide to mastering the skill, then applying your talent to create more effective design communication. Understand multiview, paraline, and perspective drawing Master interior sections using a variety of techniques Render tonal value, enhance depth, and convey illumination Develop professional-quality layouts for presentations Architectural graphics both inform the design process and serve as the means by which a design is interpreted and built. Complete mastery of the tools and conventions is essential to the successful outcome of any project, and mistakes can cause confusion, time delays, increased costs, and possible catastrophe. Architectural Graphics is the comprehensive guide to professional architectural drawing, with insight from a leading authority in the field.